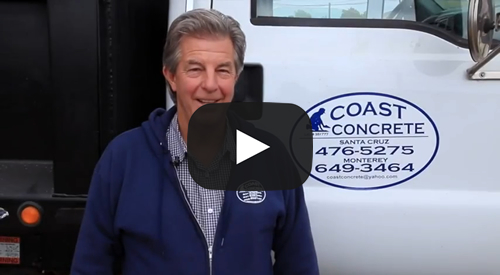 Coast Concrete was established in 1985. 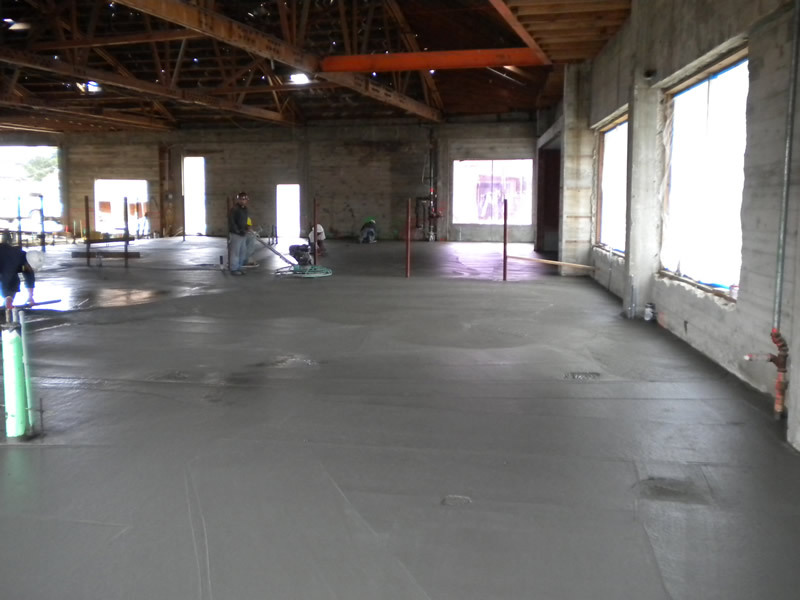 We have grown over the years to become a full service concrete company. 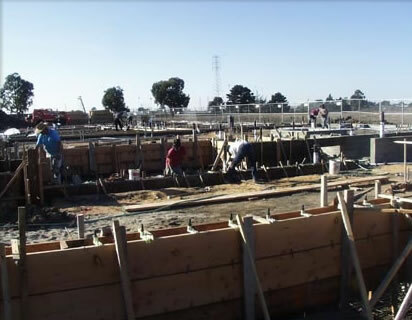 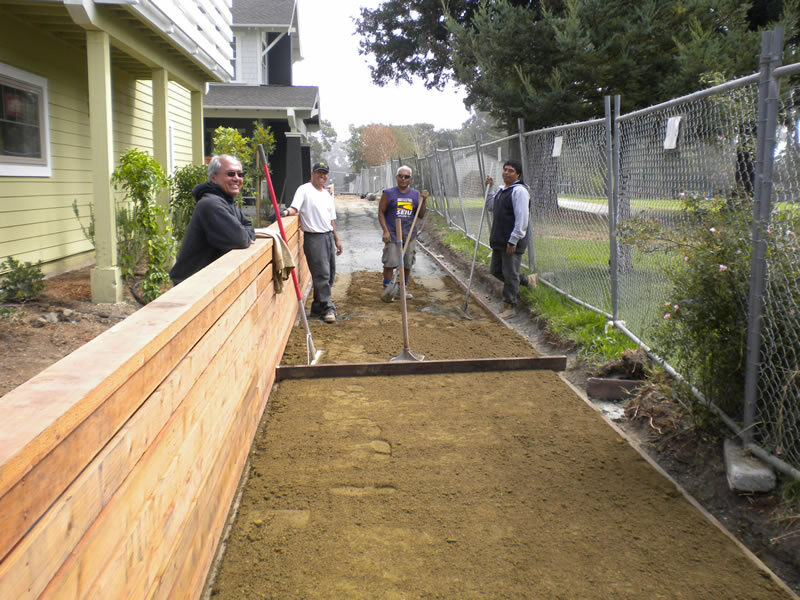 From foundations to stamped concrete, new, commercial, and residential, we do it all. 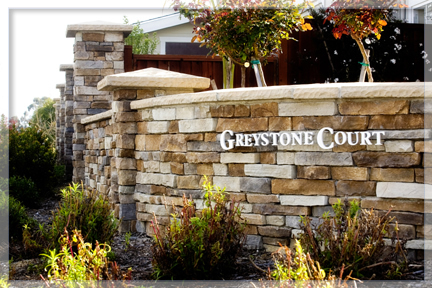 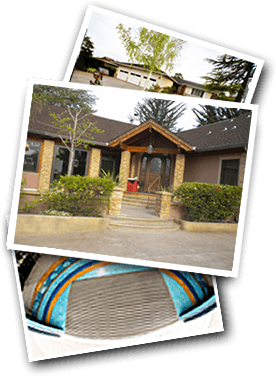 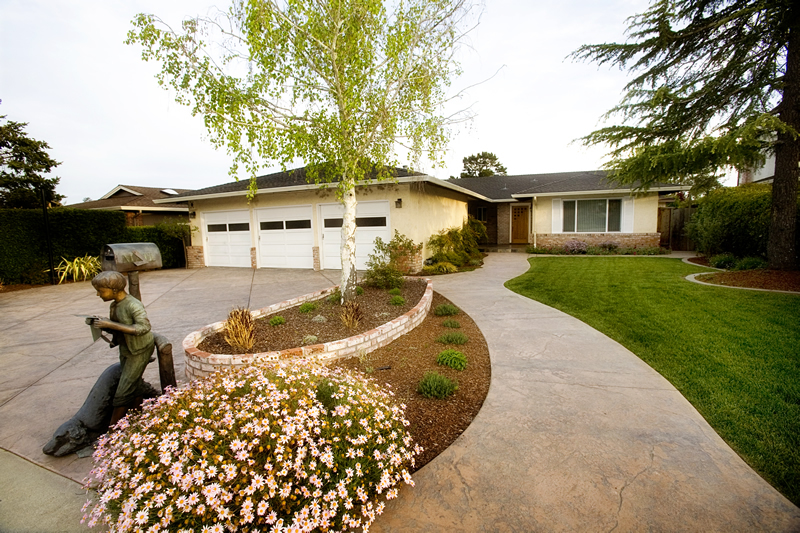 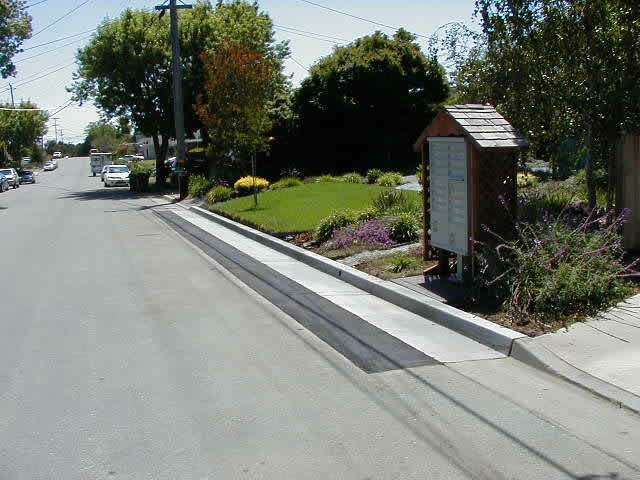 Email or call us for a free estimate anytime (831) 476-5275.